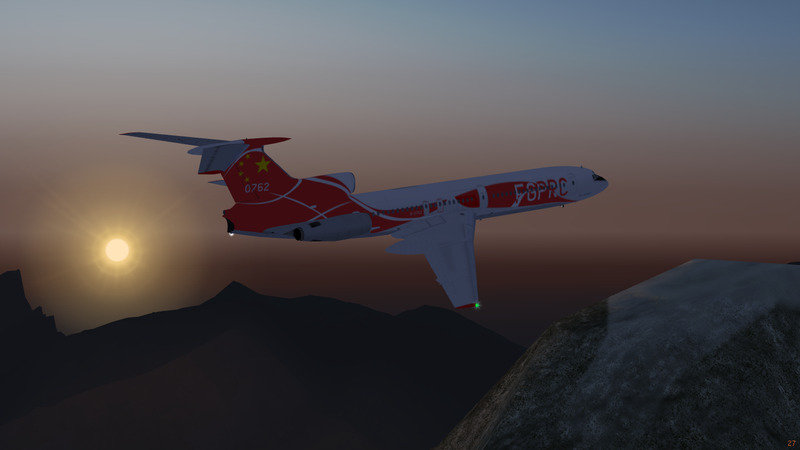 FlightGear forum • View topic - Submit your screenshot for September's SOTM! Submit your screenshot for September's SOTM! 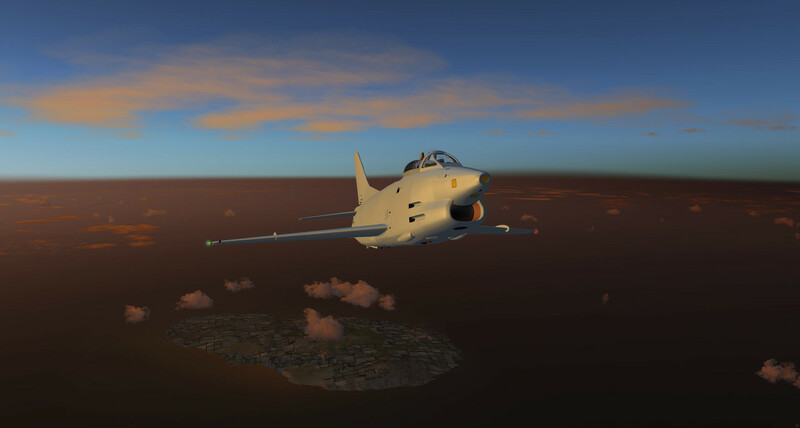 Now's your chance to submit your candidate for September's FlightGear SOTM contest! Voting will start when 15 entries are reached or at the latest on September 25th, in a separate topic. Re: Submit your screenshot for September's SOTM! FIAT G91-R1B take-off from Pantelleria Island Airport (LICG) located in middle distance from Sicily (Italy) and Tunisia (north Africa). Patrol: The Dawn and Dirty! 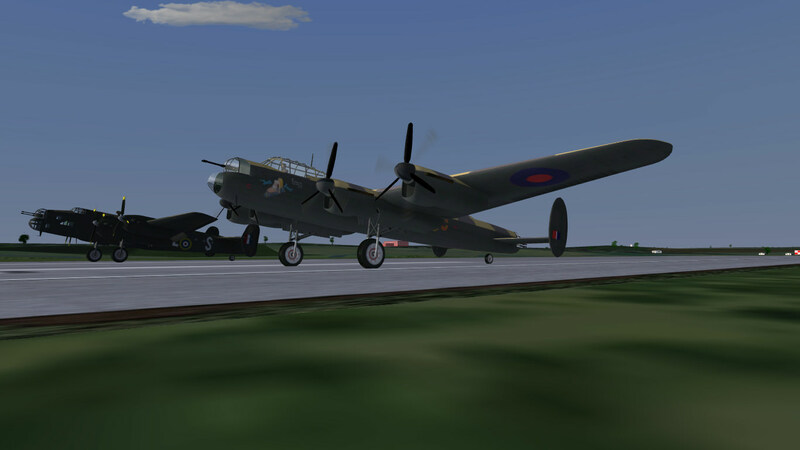 Avro Lancaster and Handley Page Halifax during Wielun Memorial Flight. Last edited by Oswald on Fri Sep 28, 2018 8:23 pm, edited 2 times in total. 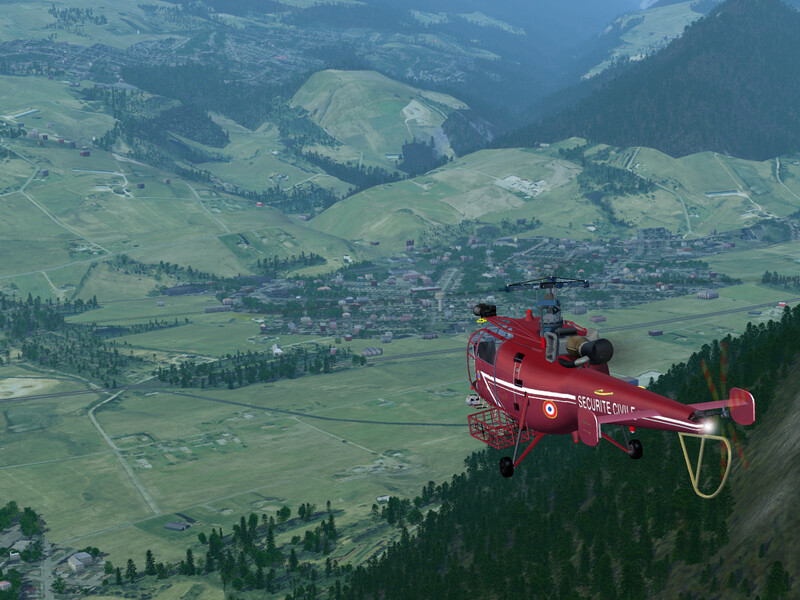 Alouette-III arriving from Aosta shortly before landing at Sion airport.